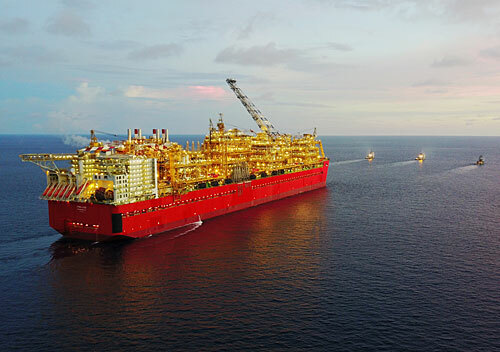 Trelleborg’s marine systems operation has supplied a suite of products to Shell’s Prelude FLNG facility, the largest offshore facility ever constructed. Prelude, which is 488 metres long, 74 metres wide, and made with more than 260,000 tonnes of steel, will extract and liquefy natural gas from a site in North West Australia. Trelleborg’s SSL and SafePilot solutions fall under the company’s SmartPort portfolio. SmartPort is Trelleborg’s answer to the need for a standardised way to collect and store data. It’s a technology platform that connects port operations, allowing users to analyse asset performance and apply data insights, to improve day-to-day decision making.